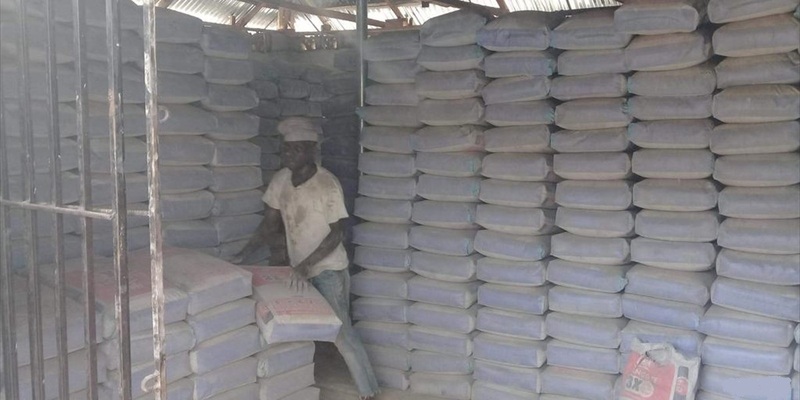 Dangote Cement | Darolls Nig. 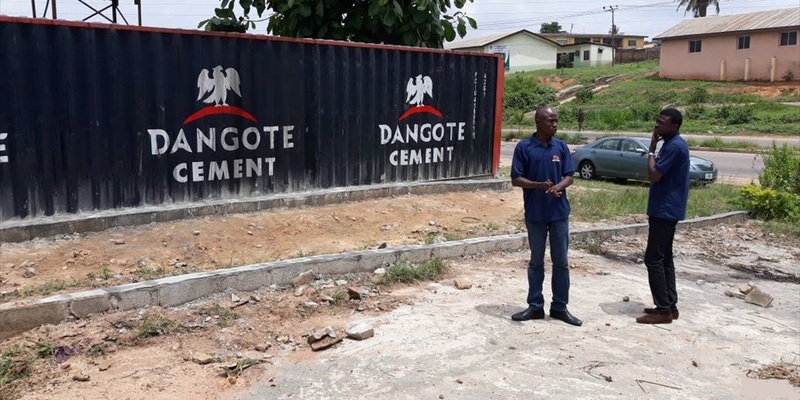 Ltd.
Darolls Nigeria Limited is a mega distributor of Dangote Cement in Nigeria. 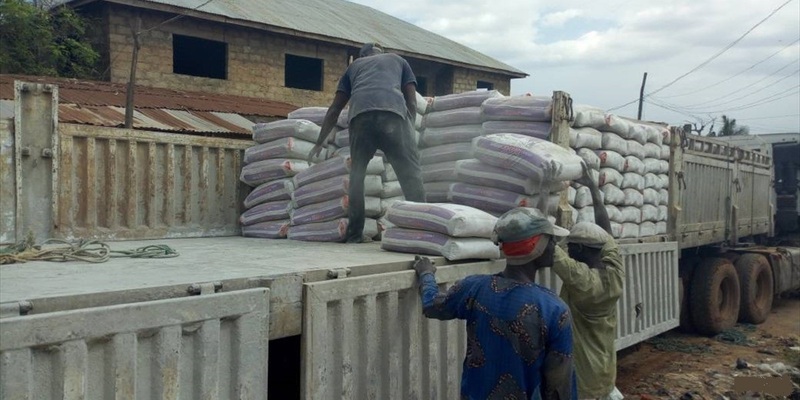 We keep expanding our business chain to meet up with demand and make the supply of Dangote Cement easily accessible to clients. 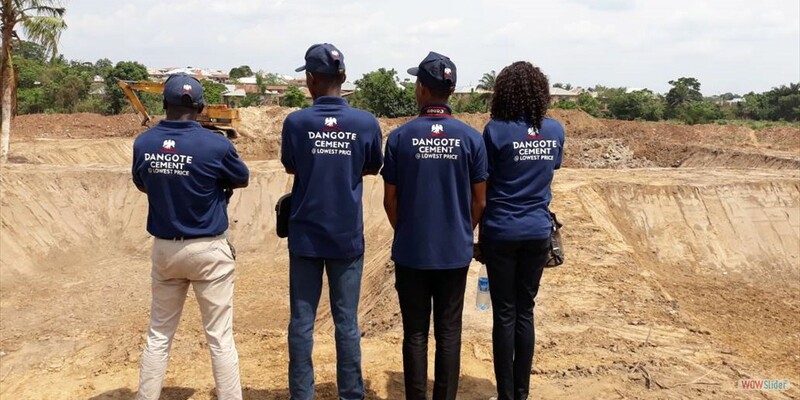 Through our long-term relationship with Construction Companies, Suppliers and Contractors, we have been able to establish an outstanding client base. 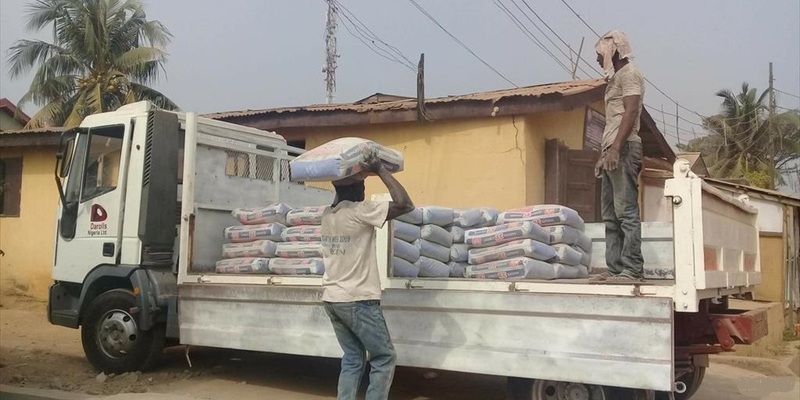 We have a working relationship with Dangote Cement and can supply across Nigeria due to flexible transportation facilities. Business with Darolls is beyond the exchange of goods and service, it involves building sustainable business relationships.